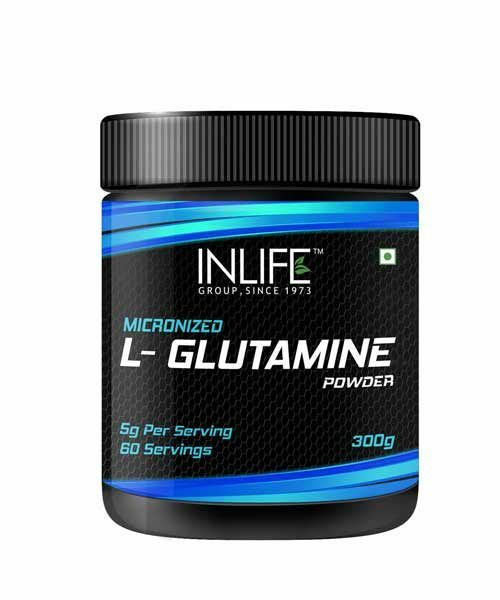 INLIFE Glutamine powder is manufactured to the highest quality standards. Every 5 grams contains 100% Pure Micronized L Glutamine. 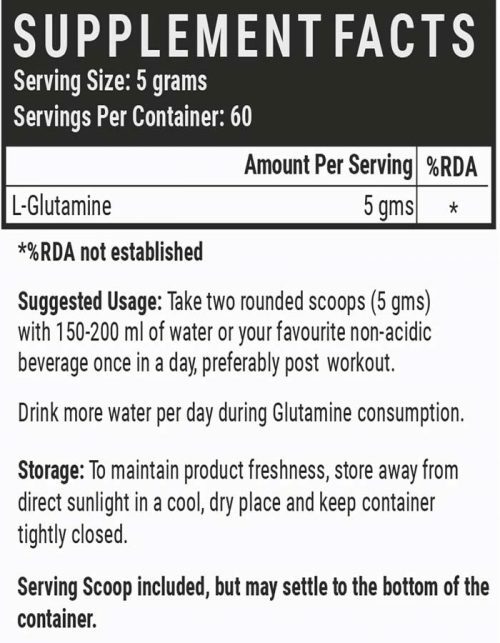 You get 60 servings per bottle of INLIFE L-Glutamine Supplement. Glutamine enhances protein synthesis, helping you pack more muscles. It enables you to sustain high glutamine levels to assist with muscle recovery post workout. It is an ultimate recovery fuel to help replenish glutamine lost during the exercise. Micronized powder guarantees maximum absorption, increases glycogen in muscle tissue. Unflavoured and micronized, so it quickly mixes into your post workout drink or shakes. Glutamine promotes a healthy digestive system. It also improves immune system of the body. Enhances endurance and rehydration. Our product contains the most effective formulation of trusted ingredients that are carefully processed and manufactured in a GMP certified manufacturing facility, so you can be sure that you’re safe. 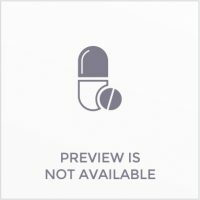 GMP CERTIFIED: Our product contains the most effective formulation of trusted ingredients that are carefully processed and manufactured in a GMP certified manufacturing facility, so you can be sure that you’re safe. DIRECTIONS TO USE: Take one rounded scoop (3 g) with 150-200ml of water or your favourite non-acidic beverage once in a day, preferably pre-workout. Drink more water per day during creatine consumption. STORAGE: To maintain product freshness, store away from direct sunlight in a cool, dry place and keep container tightly closed.